The Stoic Male – Is it Time to Move On? I’m in the middle of a book called “A Man’s Country? The image of the Pakeha Male“ by Jock Phillips. It’s a well-known fact that the New Zealand male, and Aussie as well, has a “She’ll be right” attitude. All is well and good, but what happens when things go wrong, or life events happen that one didn’t plan for, doesn’t want and has no intention of participating in. Is “opening up” an idea who’s time has come? Few Pakeha (white) men grow up in New Zealand without a strong sense of the Kiwi bloke they are expected to become. 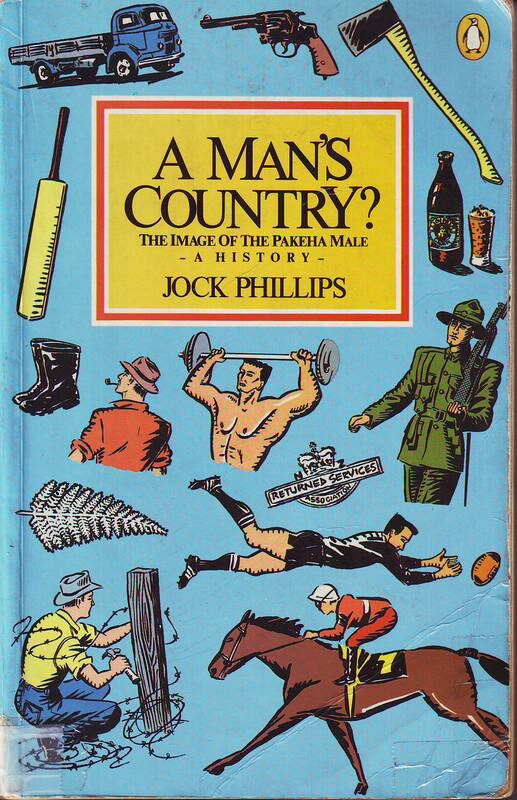 Jock Phillips’ book is a penetrating, provocative history of that stereotype. Where did that stereotype come from? How has it changed? What truths does it hide? At what costs? The book begins with the Pakeha colonial society of the nineteenth century – the absence of women, the harsh physical conditions, the growth of an exclusively male ethic. It then examines in detail the image of the Pakeha male, as booze, as rugby player, as soldier, as family man, in the 1980’s, says Phillips, the stereotype has been well and truly exposed as a role model. We now know the costs we have paid as both men and women. After reading this book, no New Zealand man will quite be the same. 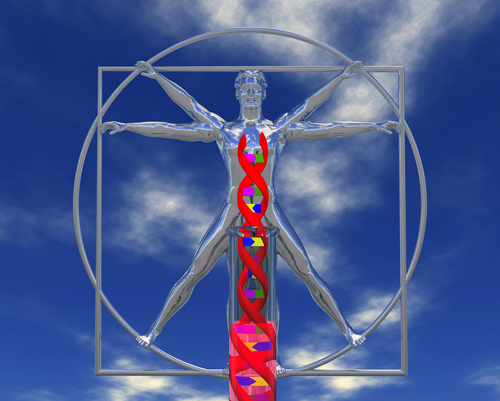 Only 10% of our DNA is being used for building proteins. 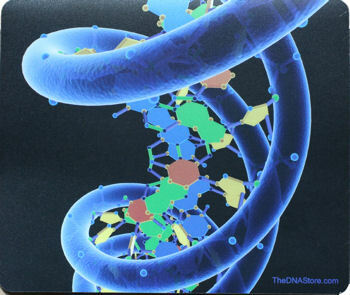 It is this subset of DNA that is of interest to western researchers and is being examined and categorized. The other 90% are considered “junk DNA.” The Russian researchers, however, convinced that nature was not dumb, joined linguists and geneticists read the rest of this story..
Mountain guide, writer and longtime friend from Outward Bound days, Ken Wyle is writing a book about his accounts the day he was caught in the La Traviata avalanche in Canada that killed seven people. I had heard through the grapevine that Ken had been caught in a big one, and I felt a wrench in my gut. Mountaineering accidents, in which friends are involved affect me more than most things in life. 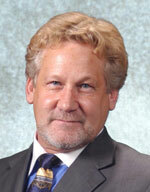 Alan Bard was one of my ski-guiding mentors, and he goes and dies on the Grand Teton. One’s teacher isn’t supposed to do that. There was a cloud over me for a time after I had heard the news, and I did’t feel comfortable on the rock for a time too. There have been other friends too that are no longer with us, and I ask myself the same questions that we all do about events like this, and the meaning of it all. Reading a few of Ken’s Facebook posts and on his blog, give me the impression, he too has been asking some questions. And while the answers are secondary, the questions he’s asking have weight, at least from my humble perspective. While compassion is one of outcomes of teaching an Outward Bound course, it looks like Ken is living it. I caught up with Ken on Facebook last week, and he suggested I check out his blog The Energies of Adventure. Some glimpses of what will most likely be included his book can be seen on his blog. January 20th 2003, deep in the Selkirk mountains of Canada’s British Columbia. It is overcast and white out. Snow flakes are lightly falling from the clouds. The air is moving softly out of the southeast. Two groups of backcountry ski tourers collect at the frozen, snow covered, Tumbledown Lake for our first tea break of the day. My smaller group of read the rest of this story.. 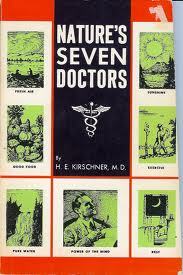 Hanging out at the Telemark Inn and Llama Farm (Newry, Maine) years ago, when I was a ranch hand, and pack guide, I came across a little book on Steve Crone’s bookshelf called “Nature’s Seven Doctors” by Kirschner and White. 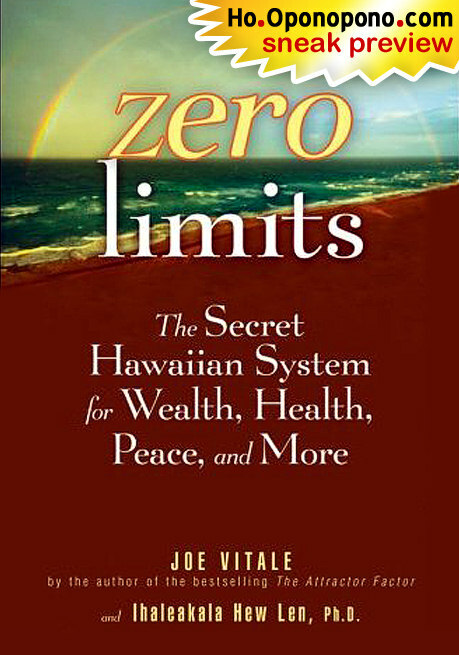 This little volume espoused the basics of how simple living and paying attention the basics keeps one healthy. After the Christchurch Earthquake and all, I guess the readjustment and stress of an unplanned move had me melancholy the last few days. I went with the flow, in line with Tolle, was in accepting and allowing my state to be, I just didn’t feel at the top of my game. Even though we’ve found ourselves in a beautiful place, 7 hours south of the quake zone, it’s still been an adjustment of sorts. Today I got it together and climbed to the top of the cliff outside our new rental home, sat for a short meditatino, and ran back down the trail, and on my way back to the house, jumped in Lake Wikatipu on lake’s southern beach. The run and dip did me good, and I’ve been reminded all day of Kirschner and White’s book. I’ve been feeling like new person all day. The Seven Doctors are: (I usually can do this from memory, let’s see..) Fresh air, fresh water, fresh food, rest, mental/spiritual development, adequate exercise and adequate sleep. Nothing to remember really, it’s common sense. It didn’t make any sense. It wasn’t logical, so I dismissed the story. This was Amanda’s first trip across the U.S., so we thought we’d drive. Destination? Colorado, where we would house-sit for a fellow Mountain Spirit board member. We thought we’d stay off the interstates, instead, crossing rural routes, starting with Indiana Route 24, then Missouri Route 36 west of Macon. 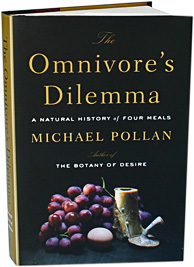 Shortly after departing we decided to listen to The Omnivore’s Dilemma, a book on tape by Michael Pollan. Want to know what's in your food? As we traveled through Indiana, Missouri, and then Kansas, the book narrated our trip with views of tightly packed cornfields, and more corn, and then more corn. It turns out, about the only thing the U.S. is growing is corn, at least from what we saw. Sure there are apples in Washington, and spinach, avocados etc, in California, but in the Midwest, there’s corn, and a lot of it. We did see some soybean fields, but nothing much else than corn. We certainly didn’t see many pastoral scenes of cows grazing on open pastures. But we did see lots and lots of corn. As we listened to Pollan’s book, we were shocked to learn where all this corn is ending up in the food supply, plus how many bushels per acre of corn the farmers were squeezing out of the land. 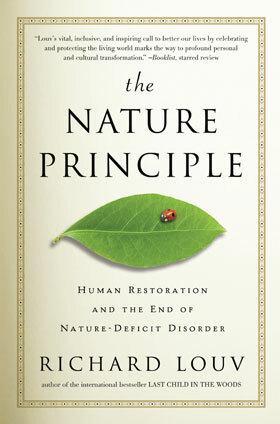 Read his book for the stark details of our homogenized food supply, and as you do, imagine seeing it in front of your eyes, passing by the window of your car. It was eery for us. I’ve driven across the U.S. probably over 45 or 50 times, and each time I’ve felt grateful to do so, and very cognizant of my impact by doing so. I won’t go into detail about all we learned in Pollan’s book. 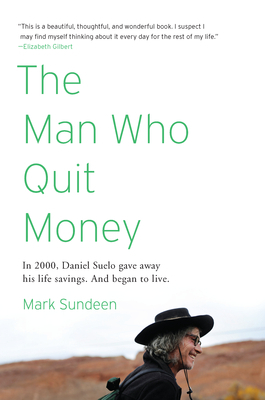 Buy his book. However, one of the major topics he covered was how corn is not only a food, but a commodity, that is in almost all our food in a wide variety of forms. Corn drives the modern industrial food machine, being sent to beef feedlots where cows are forced to eat corn. Grass is their natural diet. Monsanto’s Roundup Ready genetically Modified Corn was another scary thing we learned about, plus how our farmers are forced work for fewer and fewer dollars, while ADM and the other monopolies make the money. So starts our video series, rows and rows of corn, somewhere in Kansas on Route 36, but it could be anywhere in the Midwest. Stay tuned for Your Food Supply #2, for a feedlot and processing plant scene west of Dodge City Kansas, which may shock you.